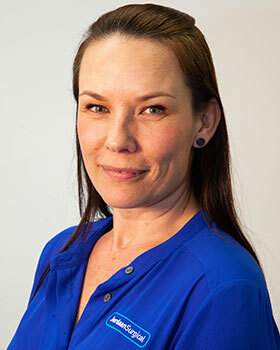 Dr Nova Jordaan is a bariatric medical doctor and surgical assistant. 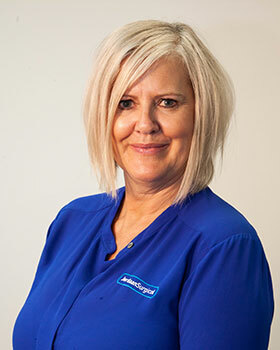 She has spent nearly a decade managing the medical needs of our weight loss surgery patients before and after surgery to enhance the safety and outcomes of our procedures. After attaining her medical degree at the University of Sydney she undertook further training in Obesity Medicine at Harvard Medical School. 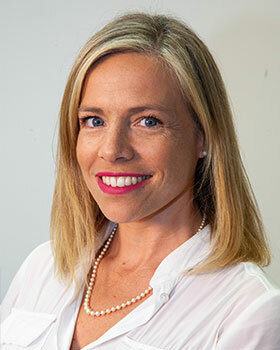 Dr Nova Jordaan helps our patients achieve significant sustained weight loss coupled with long term quality of life by adjusting medications during the rapid resolution of weight related co-morbidities, troubleshooting side effects, and directing long term nutritional monitoring and supplementation for best outcomes. She presents at medical conferences and runs training seminars for doctors who want to learn more about optimising the medical management of bariatric surgery patients. 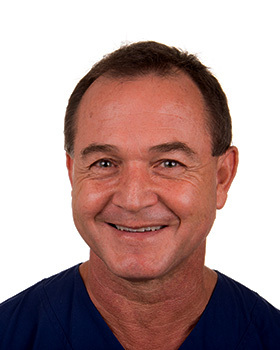 Dr James Edward Schlimmer (Jim) has been an anaesthetist in Australia and overseas for more than 20 years. 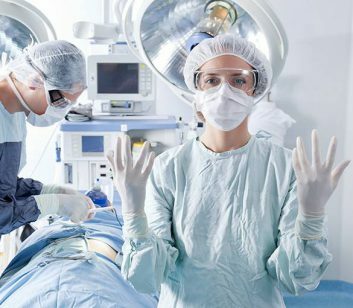 He has specialized knowledge of the unique challenges of bariatric anaesthetics, having performed anaesthetics for over 3400 weight loss procedures. Dr Schlimmer graduated from the University of Witwatersand (MB ChB), South Africa in 1983. He trained and worked in some of the busiest and renowned hospitals, including Baragwanath, the Johannesburg General Hospital and the Pretoria Academic Hospital Complex. He qualified as an anaesthetist through the University of Pretoria in 1993. After a distinguished career as a doctor in the South African Army, he was recruited by the Australian Defence Force and he migrated to Australia in 1998. 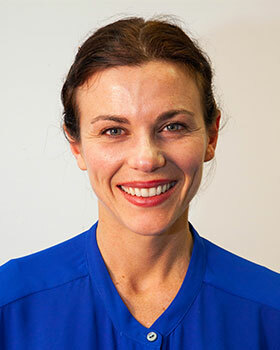 While serving in the Australian Army, Dr Schlimmer obtained Fellowship of the Australian and New Zealand College of Anaesthetists (FANZCA) in 2003. He undertook numerous overseas deployments and has been awarded the Australian Service Medal and the Active Australia Service Medal. 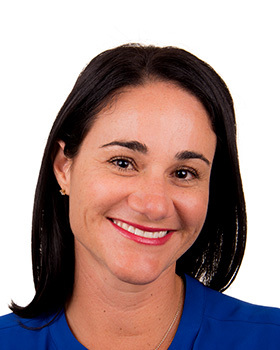 Dr Schlimmer has been in private practice on the Gold Coast since 2003 with a special interest in upper gastrointestinal and bariatric surgery. Jim is married to Nicole Ransley, the ballet dancer, and has six lovely children. Do you have an area of interest within your field? I have always had a specific interest in weight loss. 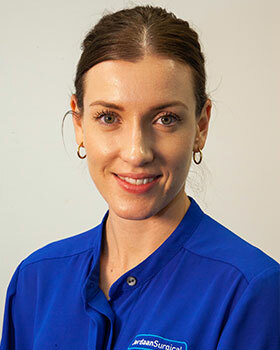 I started my career in dietetics working in medical weight loss, and progressed from there into specialising in bariatric surgery. What do you love about working with Dr Nova and Dr Jorrie? I feel privileged to work alongside a specialist surgeon and specialist bariatric doctor. Dr Jorrie and Dr Nova are both so passionate about this field and their patients’ long-term success. They are also equally passionate about building a great team of clinicians and are constantly providing us with opportunities to increase our knowledge in the field and are encouraging of development within the role. What do you love about being apart of the Surgical Weight Loss team? I love being part of a multidisciplinary team of hardworking individuals. We have created a fun, supportive working environment which makes it a pleasure to come to work each day. What do you find most rewarding in your position? I find it rewarding seeing the positive transformations in our patients. It feels great to know you have been part of that transformation. I help patients adapt to their new eating behaviours through behaviour and lifestyle modification counselling. My goal is to help patient’s make long-term sustainable lifestyle changes… and enjoy it along the way! Outside of work do you like to do for fun? I live by the beach in Northern NSW, so you will mostly find me relaxing by the ocean with my husband and our dog Frankie. How bariatric surgery influences patient psychology and wellbeing. Dr Nova has a keen eye for detail and vision for the Surgical Weight Loss Centre hat inspires me to be the best nurse I can be. Dr Nova values my contribution and encourages career progression. I love working with Dr Jorrie because he is not only a brilliant surgeon, but is a kind, compassionate and emotionally intelligent man. Dr Jorrie is driven to provide the best surgical outcomes for patients and tailors his treatment for each person’s individual needs. I love working with the Surgical Weight Loss team because they are a group of kind, funny and professional people. We have a shared goal of improving patient outcomes. This creates a harmonious workplace. Seeing people’s lives get better… happier healthier and more interesting. Holistic health and functional movement. Their passion and professionalism for bariatric surgery and helping patients to realise their health and weight loss goals. Being part of a friendly, caring and professional group of people who are all passionate about what they do and truly care about making a difference. Seeing patients came alive again and enjoy their lives. Seeing them happy, moving with ease, getting their confidence back as well as their health is the best part of my job. I help patients to increase their functional movement, fitness levels, energy levels, tone up, increase strength, maintain lean muscle and bone density and keep them motivated to reach their goals. I love spending time with my family and dogs and heading to the beach. I also love travelling and experiencing different countries and cultures. Being a cardiac nurse for eight years prior to working with Dr Jordaan helps me assess patients at high risk that may need cardiac workups prior to surgery to ensure their safety for surgery. They are both so passionate and knowledgeable in their field and genuinely love helping bariatric patients. Seeing the amazing results of their patients by giving them support and working with such lovely people. Seeing how happy patients are after surgery and how grateful they are for your support. Educating, supporting and building with them. Spending time with my sons, going out with friends, boxing and going to the gym. They are caring and have real empathy for their patients. I love the comradery within the team – very lovely ladies. I like seeing the journey of our patients with such positive outcomes. We listen and make them feel positive with the outcomes. Golf, Bikram Yoga, karaoke, theatre and long walks. 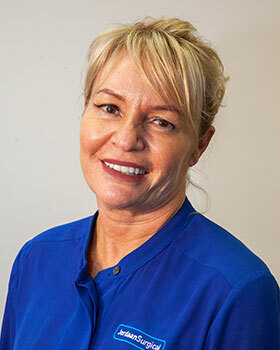 Dr Nova has an energetic passion for bariatric medicine which is extremely motivating and positive. 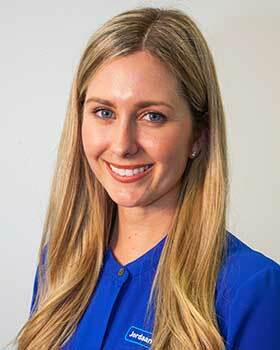 Dr Jorrie has an unwavering commitment to the patient through their journey. This is infectious and motivating to always do the best for patients and deliver outstanding patient care. He is also a genuine, kind and caring man to all his patients and team members. Working with an amazing group of people who are all as passionate as each other. When patients no longer require medications because their weight loss has put their chronic disease into remission. Using my experience and expertise to provide clinical and emotional support. Having surgery is scary for some patients and I do my best to alleviate patients fear through education and listening to their story. Spending time with my husband and kids. going out boating, playing tennis and pilates. I love learning about all areas of the practice. I love seeing them help people who are at their lowest. I love seeing peoples results and working with a fantastic team. Working together and seeing the wonderful outcomes of patients. I give them quotes, book their surgery and hopefully make them feel welcome and comfortable. Walk on the beach, play netball and wine and dine.